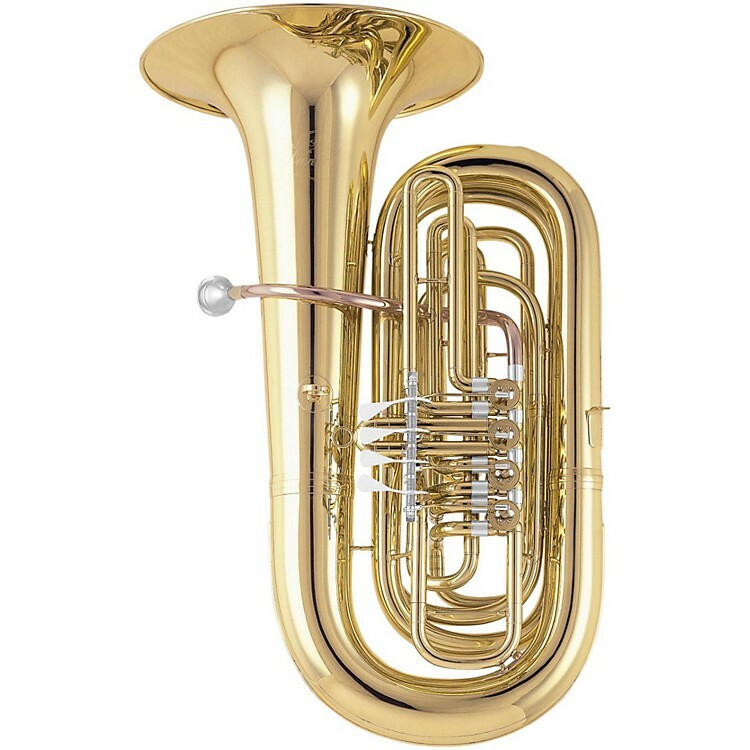 The Cerveny CCB 471-4 Junior Series tuba is a CC Tuba, in "Junior" size, with 4 rotary valves, a .638 bore, and a 15.75" bell. It is 31.5" tall and weighs 17lb. 1/4 size. It features a beautiful lacquer finish and is a professional level instrument in every way except size. This is a quality instrument that is easier to hold and to play than a full size instrument. It would be a fine tuba to learn on, or also good for smaller players at any level. Order today and you'll have a tuba that's easy to play and to carry..